Hello Stylish Kays! Today, Ayana and are I are styling our stylish skirts. While I have to wear boots and tights here in chilly Atlanta, Ayana can show off her bare legs in sunny San Diego! 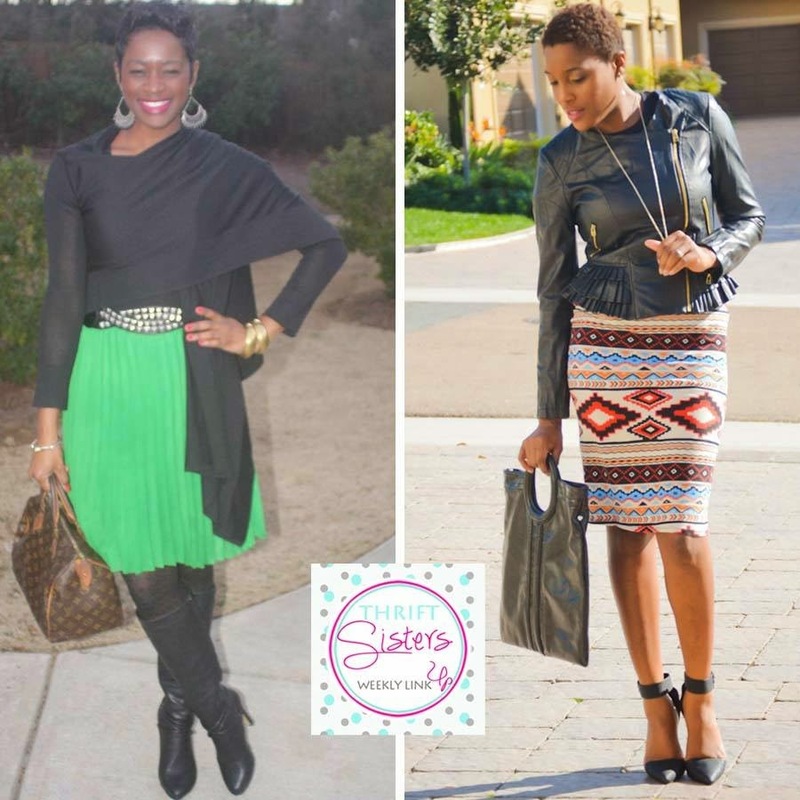 Be sure to stop by her blog to see how she styled her amazing aztec print pencil skirt. I love wearing bold colors, on a chilly day in Atlanta! It makes me smile and reminds me that sunny days will come very soon. I paired my pleated skirt with a fitted cardigan wrap. It is very transitional piece and can be worn a number of ways. No worries, it will appear on the blog again so you can see the additional looks. 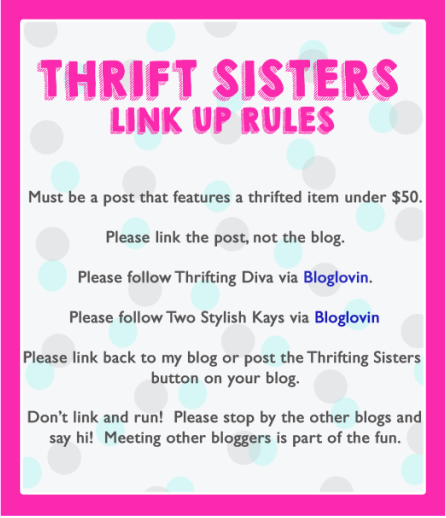 Now, it’s time to jump into our Thrift Sisters link up! 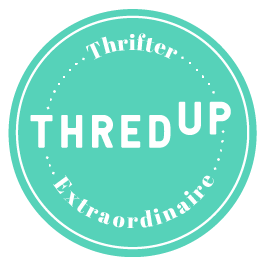 Ayana and I launched our Thrift Sisters link up, encouraging you to post thrifted or thrifty priced items to this link up. 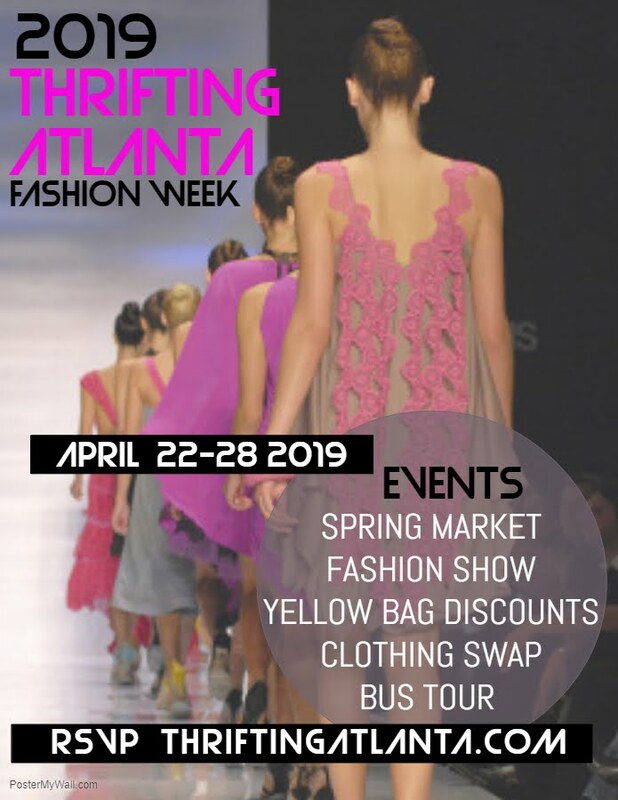 We are very appreciative of those who take the time to link up their great outfits. 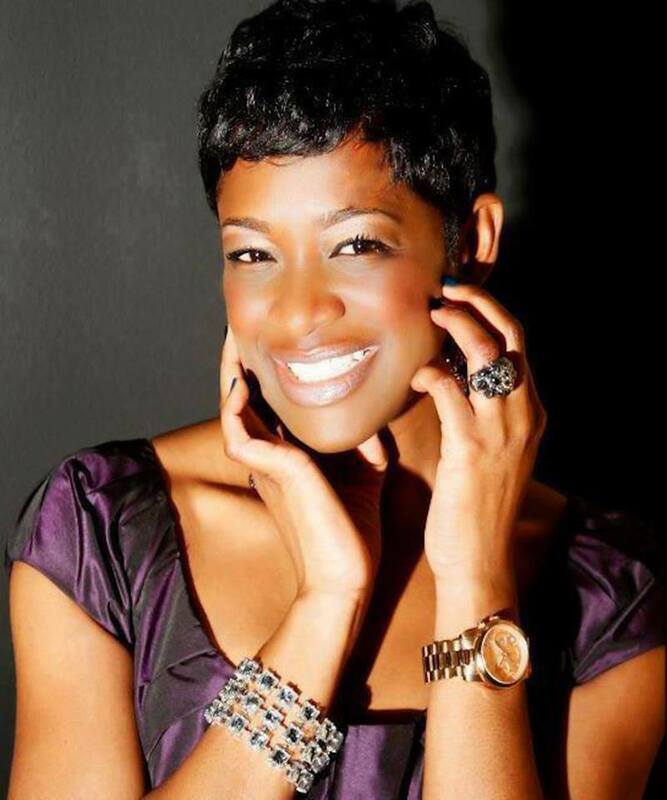 This week’s featured Thrift Sister is Edwige from Hypnoz Glam! 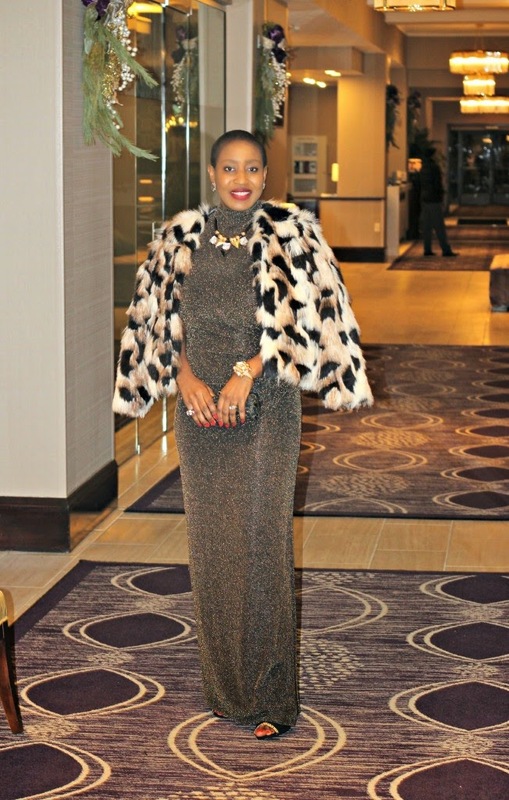 We love how she styled her elegant Ralph Lauren dress for a formal affair. 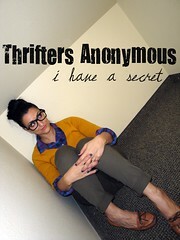 Check out her blog for some great outfit inspirations. You look fabulous Keren. Loving the pleated skirt and the wrap and boots call for a Diva action. Thanks so much for the feature! Thank you for the compliment!! Ayana and I loved your look. We love all things that sparkle and all things sequins! Thanks so munch for joining our link up party! You and Ayana always look stunning, love the bright green and that bag!